The letter cites absence of x-ray machines and narcotics kits to scan the goods being imported into the country via the two cargo terminals, the sources said. There are no x-ray machines at the import sheds of the two cargo terminals since 2014, whereas the equipment is in place to scan the goods being exported. In what could pose a security risk, there are no x-ray machines installed at cargo terminals at the Delhi airport to scan goods being imported into India. 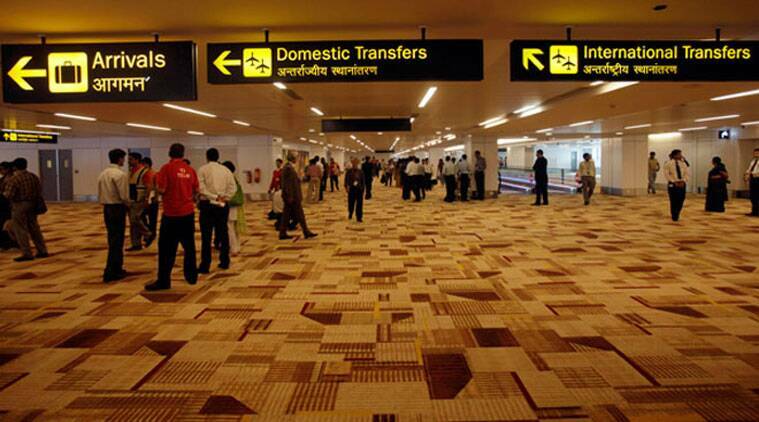 The customs authorities have recently written to the Delhi International Airport Limited (DIAL), which operates the Indira Gandhi International (IGI) Airport, and two other companies-Celebi and Delhi Cargo Service Center-which manage operations at the two cargo terminals, pointing out deficiencies in the security put in place by them, official sources said. There are no x-ray machines at the import sheds of the two cargo terminals since 2014, whereas the equipment is in place to scan the goods being exported, they said. Thousands of tonnes of goods are imported via these cargo terminals every year from several countries including Pakistan, China, Bangladesh, Singapore and Thailand. In 2014-15, about 4,78,020 bills of entry were filed for importing various goods and the customs authorities had realised import duty of Rs 13,799 crore. When contacted, DIAL’s spokesperson said x-ray machines were installed and maintained by the customs department. “X-ray machines in the import section of cargo area were installed and maintained by the customs department for prevention of smuggling. We also support them through services of x-ray machines already installed in both the cargo terminals of the customs area. Customs also have a fully trained dog squad as an anti-smuggling measure,” a company spokesperson said. “DIAL would like to clarify that there is no question of aviation safety and security being compromised. We would like to reiterate that we strictly follow norms laid by Bureau of Civil Aviation Security,” it said.